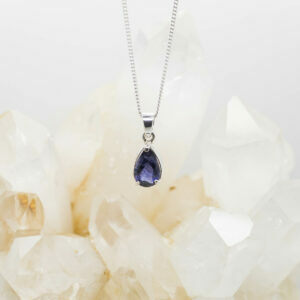 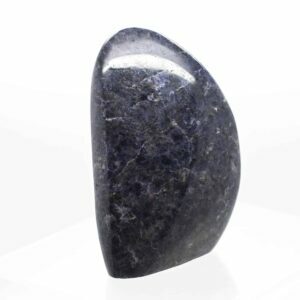 This stone carries the gentle violet ray, and helps to clear, open and activate the Third eye chakra. 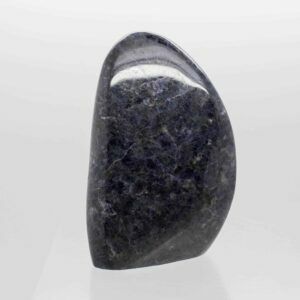 It can open one’s psychic talents, visions and creativity, and assists one in accepting and taking responsibility for ones actions. 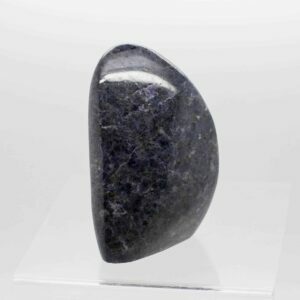 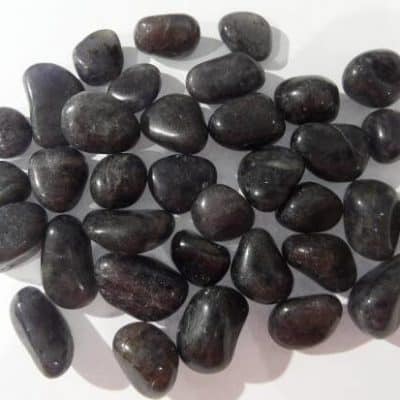 Iolite is an excellent stone for healing and meditation, helping one to remain focused, to respond to Higher Guidance without becoming emotionally involved. 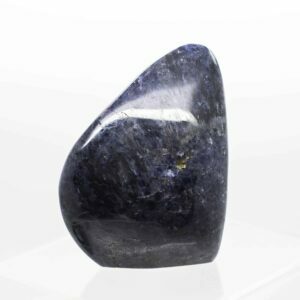 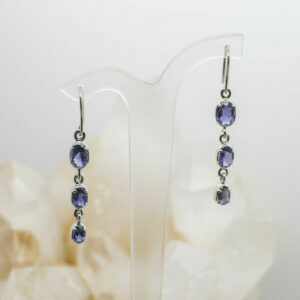 In the physical realm, Iolite is used on the eyes, helps to stimulate memory and to assist with Spiritual Guidance in meditation. 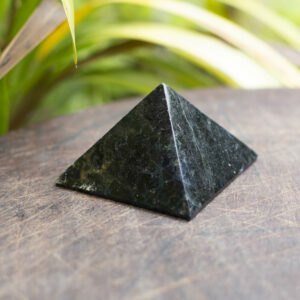 Excellent for use in shamanic work, and inspired personal growth.